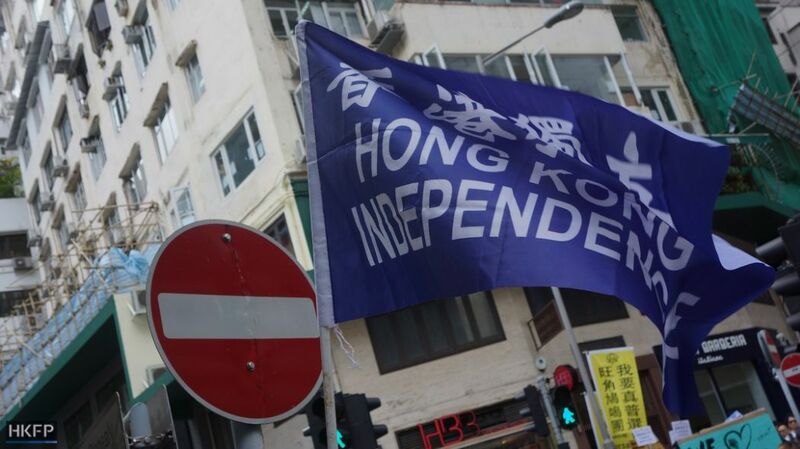 The co-founder of the Hong Kong National Party (HKNP) Andy Chan has argued that the peaceful advocacy of the city’s independence from China was within the definition of “ordinary political activity.” In his appeal against the government’s ban on the party, he cited examples from Belgium, Scotland and Canada. Last Wednesday, the pro-independence group submitted an appeal against the government’s move to ban it on national security grounds. The ban was made official on September 24, and Chan had 30 days to file an appeal to the chief executive and the Executive Council. His appeal letter, disclosed on Monday, cited examples such as the New Flemish Alliance, the Scottish National Party, and Parti Quebecois, all of which have substantial representation in their respective legislatures. “All these parties openly (and peacefully) advocate for the independence of a region from their respective countries, yet they are accepted as ordinary political party in these democracies,” the letter read. “Unless the SS [Security Secretary] is of the view that Hong Kong is somehow less capable of enjoying democracy and freedom of political participation than these other countries, the SS’s assertion that HKNP is beyond ‘ordinary political activity’ simply because it advocates for independence is completely naive and absurd,” the letter continued. The HKNP was the first party to be banned under the Societies Ordinance since the 1997 Handover, and critics have said that the decision infringes on freedom of speech and association. Chan disclosed three documents to reporters on Monday: his appeal letter dated October 24, his earlier written representations to contest the ban, and Secretary for Security John Lee’s letter informing him of the ban. In the four-page appeal letter, Chan’s lawyers disputed Lee’s claim that Chan did not truly renounce violence. “The essence of the decision to make the Order was the SS’s impeachment of the credibility of Mr. Chan and/or the HKNP in their express disavowal of the use of force. Apart from there being no basis at all to so impeach their credibility, the SS had also refused Mr. Chan’s request to be orally heard in order to answer their concerns,” Chan’s lawyers wrote. “Essentially, without having even seen Mr. Chan in person, the SS found that he must not be a trustworthy person. Such a finding is procedurally unfair, unreasonable, and causes one to suspect whether such a finding was simply out of prejudice or bias against Mr. Chan or HKNP on the basis of their political views,” the letter continued. The letter also repeated Chan’s earlier argument that the HKNP had never resorted to violence to achieve its political goals, and that the ban was an infringement upon Chan’s human rights. The appeal letter was the latest in a long chain of correspondence between the HKNP and the Security Bureau, which began when the ban was first proposed by the authorities in July. 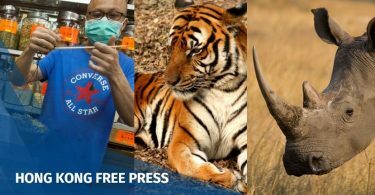 The HKNP took until September to file its written representations, but its objections were overruled and the party was officially banned last month. Documents disclosed on Monday also show that Chan tried to argue that the Societies Ordinance was inapplicable to the HKNP since his party was operating as a registered company, namely C&N Limited. “In this regard, there are ongoing proceedings before the High Court relating to C&N Limited, where the SS’s arguments would be more appropriately considered,” Chan’s lawyers wrote. When Chan submitted his written representations in September, he said he was delayed because he was waiting upon documents from the Companies Registry which he said were instrumental to his case. 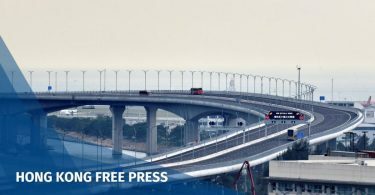 The appeal against the HKNP ban is now underway which – by law – is handled by the “Chief Executive in Council” – meaning Chief Executive Carrie Lam and members of the Executive Council. 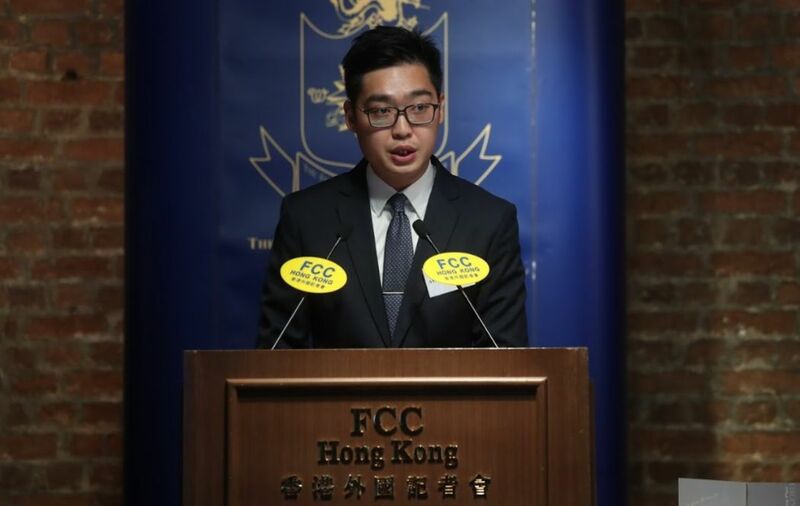 Chan had previously revealed that his appeal letter had asked her and eight Executive Council members – who would normally decide the appeal – to recuse themselves, because they had publicly expressed views on the case. 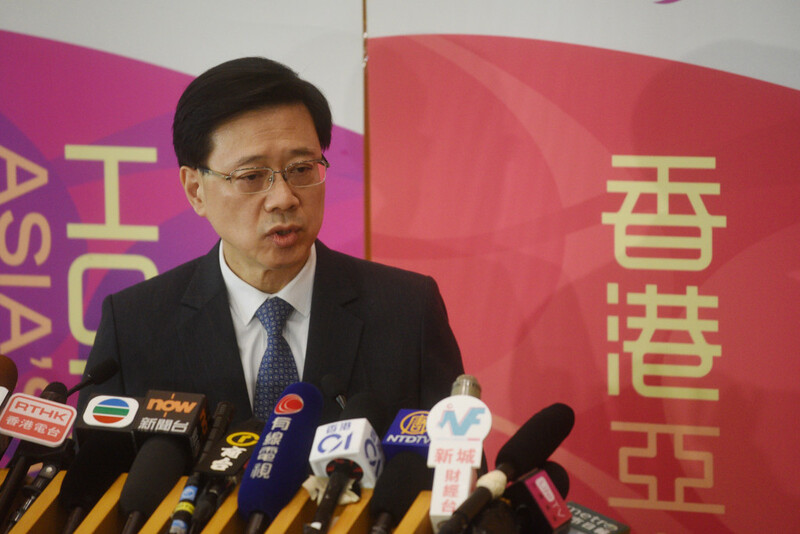 The eight include Secretary for Security John Lee, Secretary for Education Kevin Yeung, Executive Council Convener Bernard Chan, Executive Councillors and lawmakers Regina Ip, Wong Kwok-kin, Kenneth Lau, Horace Cheung, as well as Executive Councillor Ronny Tong.